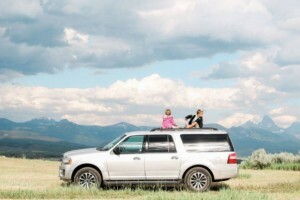 You’ll find Madison Campground, a beautiful camping spot along the Madison River, will meet all your needs as the perfect central home base for a Yellowstone National Park vacation. Book Online. 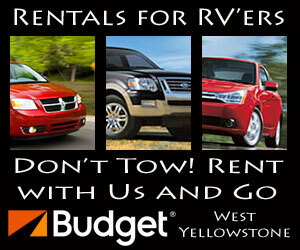 If you're an RV'er coming to Yellowstone and need a touring car for the Park, reserve one of ours in advance. Compact, sedans and SUV's. 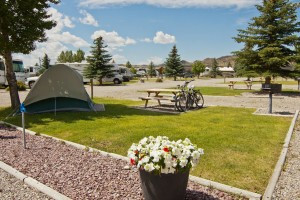 Mountainside KOA has 20 tent spaces, up to 175 RV sites w/50-amp power, cabin styles for 4-6 people, pizza restaurant, store, pool privileges and more. 30 mins from Madison. Madison Campground Yellowstone National Park is not far from the Old Faithful area and in a wooded spot along the Madison River. Open from early May to mid-October, Madison is a popular pick for a vacation camping spot. Madison Campground Yellowstone National Park is located 14 miles east of the West Entrance and 16 miles north of Old Faithful. 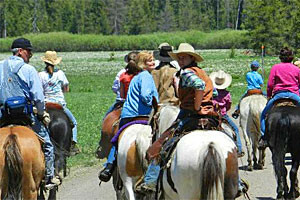 You will need to make reservations to stay at Yellowstone’s Madison Campground. Simply call 307-344-7311 or the toll free number: 866-GEYSERLAND (439-7375). Or Book Online. 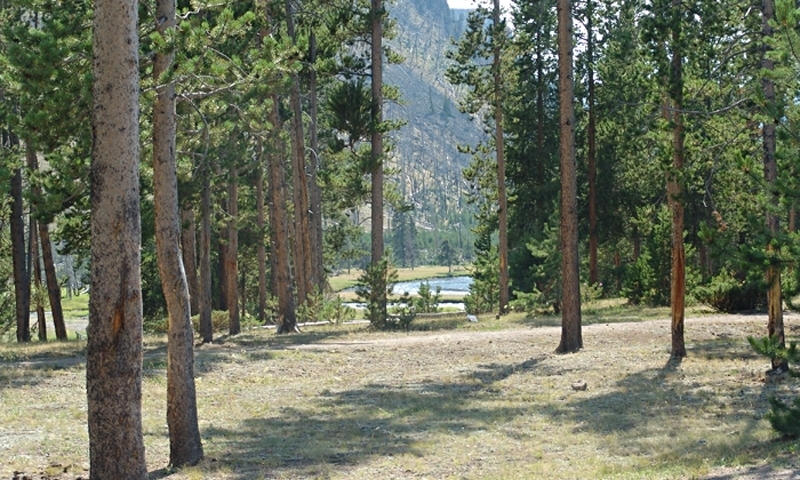 Madison Campground in Yellowstone is a central location to a lot of activities and sights. 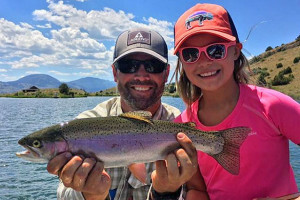 Fishing along the Madison River is a favorite pastime for visitors here. Not far away is the Firehole Canyon Drive, where you can stop and see the Firehole Falls. 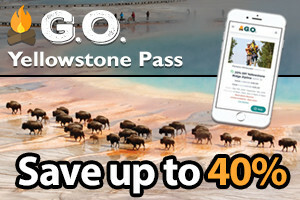 It’s only a short drive to Lower Geyser Basin and the Fountain Paint Pots. Drive a little further south and you’ll be at Old Faithful. From mid-June to early September, evening Ranger programs are held, fascinating for all ages.